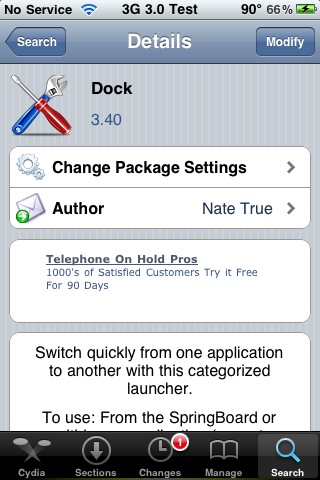 It has been a long time (and when I say long time… I’m talking like August 19th of 2008 long time) since I have done a review of Dock, an application that allows you to launch other applications. Honestly, I didn’t even know if it was working on the 3.0 firmware so I decided to give it a shot and, apparently it does work on 3.0. I do think however, that this app has been through more transformations than any other app! 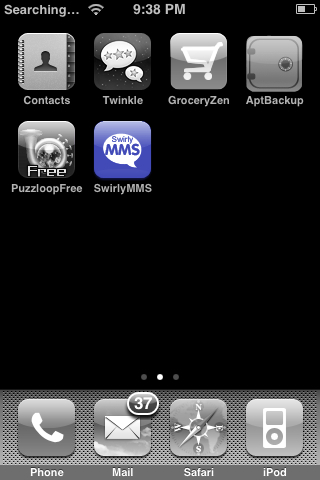 2) MMSes can now be “categorized” into folders and subfolders. The folders and subfolders are customizable and messages can be moved between folders. 3) Support for 3GP videos on iPhoneOS 3.0. 5) A completely new message browser. 4) The GUI has been optimized leaving it faster and more alert. 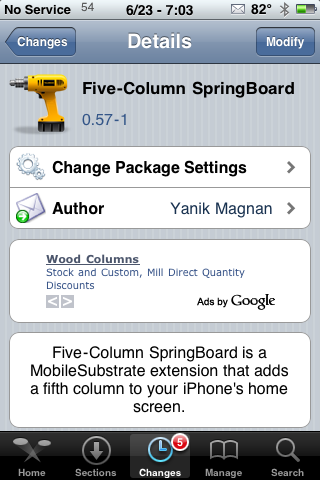 Today the Five-Column SpringBoard (FCSB) mod was updated to version 0.57 (and 0.57-1). The update does a few cool things; it makes the mod compatible with both 2.2.x and 3.0 firmware and it also moves the enable/disable toggle into the stock Setting application instead of creating an icon on the SpringBoard…which I really like! Below is the the change log for both the 0.57 and the 0.57-1 updates. A couple of weeks ago, Doug wrote about how you could stop your icons from wiggling via a download file and some ssh work. 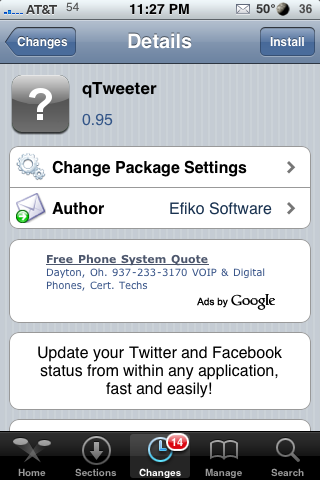 Well, it seem the developer has made things a little easier by releasing the app via Cydia. The process is simple and easy, just install the application and no more wiggling icons! This means that when you tap and hold an icon so that they can be moved around your SpringBoard, they will no longer wiggle. Hello iPhone People…that is supposed to be read like they say, “Hello Miami” like at concerts and what not. Ok, maybe that only happens in the movies anyway, moving on! It seems that SwirlyMMS, an app that allows multimedia text messaging, has finally made it’s way to the 2.0+ firmware…YAY!. This is very exciting for those of you who can use it! 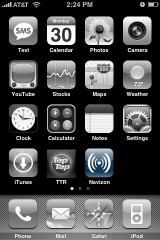 I’m still trying to find a way to get it to work with AT&T but, it does have a new icon! The update to version 1.19 of bitSMS makes a few updates to the application. It adds Danish and Spanish to the list of compatible languages. It is also said to improve the performance when rendering screens and scrolling. 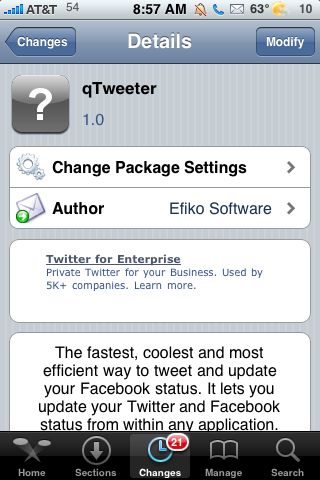 You are also able to switch between biteSMS and the stock SMS application. 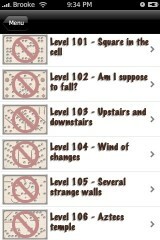 However, I could not get this feature to work! Let me know in the comments if it worked for you. You can get biteSMS through the Ste Packaging source. 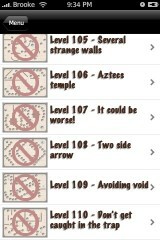 The update to version 1.3.0 of aMaze adds ten more levels to the application, bringing the application to 110 levels. You can get aMaze via the Ste Packaging source. The update to version 1.01 of Kusari “fixed a bug where you always lose a life if you run out of time (even if you’ve collected enough counters); Graphical improvements; Smaller download package.” I personally did not notice where the graphical improvements were, they must have been subtle. This game has always been really nice graphically and is one of my favorites (probably because it is so sleek!). Kusari is available through the Ste Packaging source. 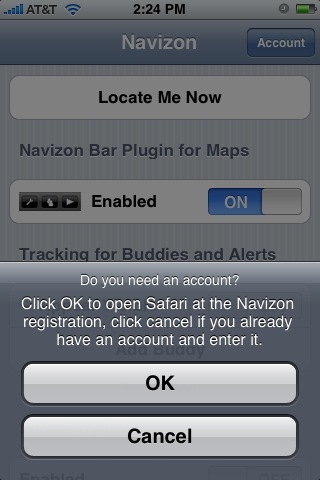 When you first open NavizonGPS, after installing it, you will need to set-up an account. You will get a pop-up with the options to select Ok to set-up an account or to select Cancel if you already have an account. 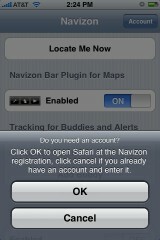 If you select Ok, it will open a browser in which you can register for an account. 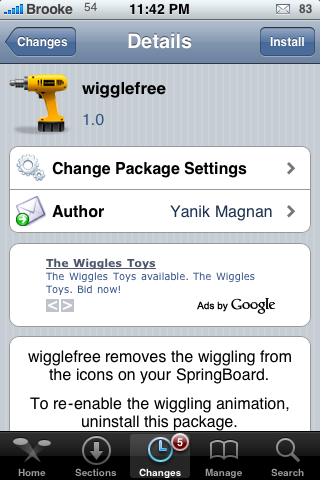 After you have created your account, you can go back to the application on your SpringBoard. This time when you open the application, select Cancel. This will bring you to the main menu. The update to version 1.17 of biteSMS does not make any visual changes to the application. It does add language support for Chinese and fix a few bugs. The bug fixes include, “Fixed Send via Carrier character encoding; Better error handling during the Sending process.” biteSMS is available through the Ste Packaging source.